Give back, make an impact, and help change the world -- one student at a time. Founded in 1841, Fordham is the Jesuit University of New York, offering exceptional education in the Jesuit tradition across nine schools. Fordham awards baccalaureate, graduate, and professional degrees to approximately 15,000 students. Join fellow alumni, parents, and friends of Fordham in giving back by changing the world, one student at a time. Get them GOing! Help a group of Fordham students embark on a Global Outreach service project in Cape Town, South Africa. 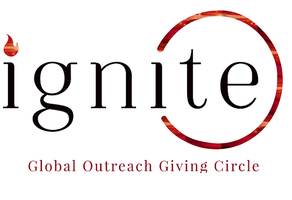 Support scholarships for Fordham students who participate with Global Outreach service projects! Support the GO! Brazil team as they travel to the rural town of Colinas. 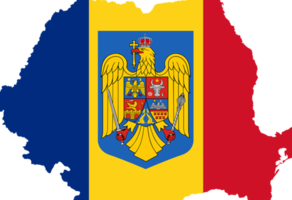 Your gift goes a long way for the Fordham students participating in the Global Outreach Romania project! 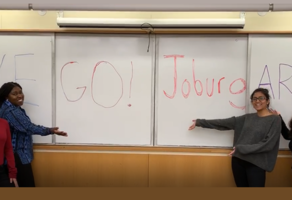 Support Fordham students who will be participating in Global Outreach Johannesburg! Please consider making a gift to Fordham Rugby as we compete in The Collegiate Rugby Championship! 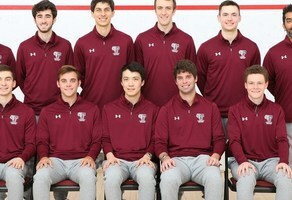 Please consider supporting the Fordham Squash team as they prepare for the 2019 season! Support your A-10 Women's Basketball Champs! 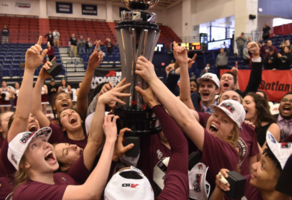 Support your 2019 Atlantic 10 Women's Basketball Champions... the Fordham Rams! 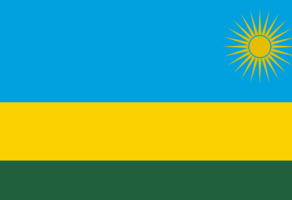 Support the Global Outreach Rwanda team for their service and cultural immersion program this May. 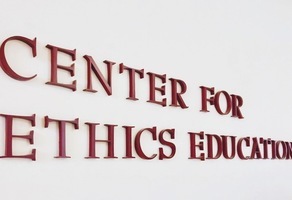 The Center for Ethics Education seeks to raise support specifically to fund students in our Master of Arts in Ethics and Society. 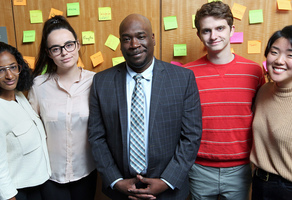 Support Fordham's Social Innovation Collaboratory, working together to promote innovation for the achievement of social justice. Support the launch of the 40 at 40 Campaign to raise $40,000 for IPED’s endowment fund. 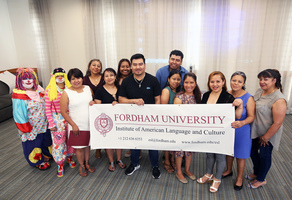 Make an impact at Fordham University! 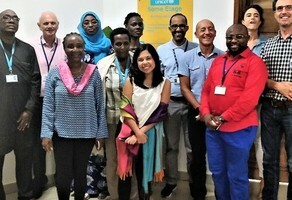 Connect with other Rams on GiveCampus!